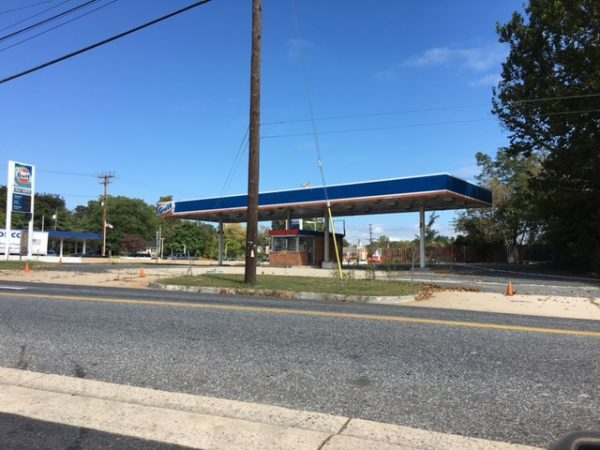 Located at the north east corner of Pulaski Highway and Ebeneezer Road, the property offers convenient access and excellent visibility. 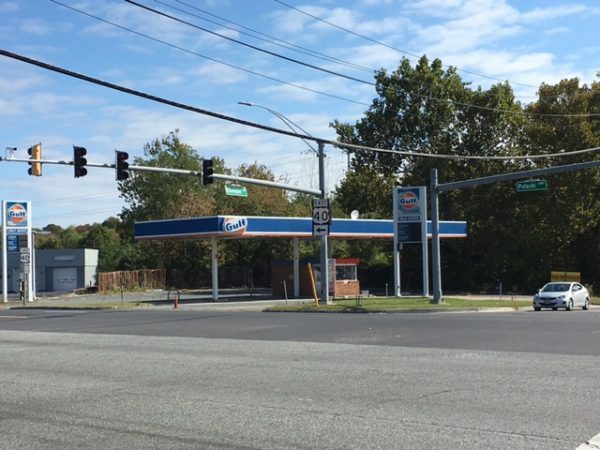 Other quadrants of the intersection are occupied by Royal Farms, Double T Diner and Crown. Property is currently vacant.